Luxury, sophistication and style have reached a new level in Halifax. A Four Diamond level to be exact. 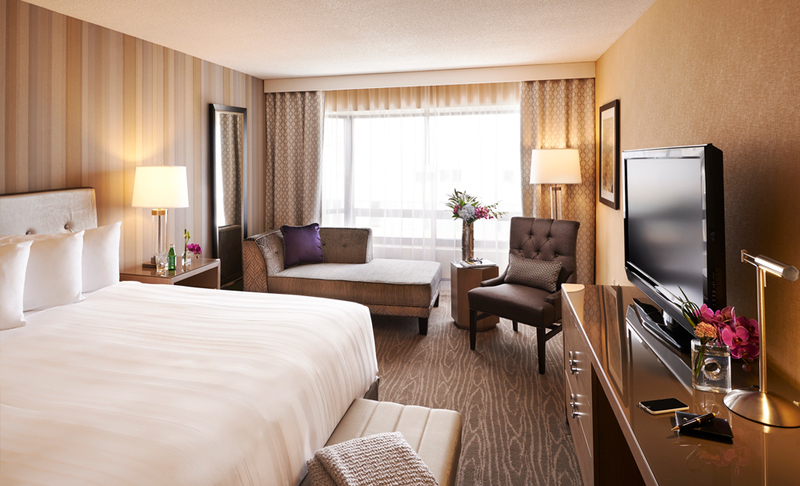 Offering luxury accommodations in the heart of downtown Halifax is what we do best. 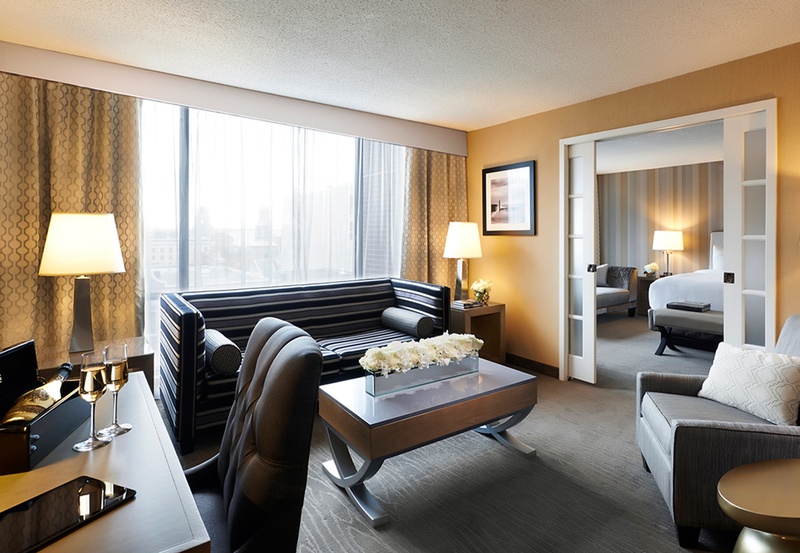 Whatever brings you to the city, we’re confident you’ll find our 200+ refined guestrooms and suites to be quite accommodating. 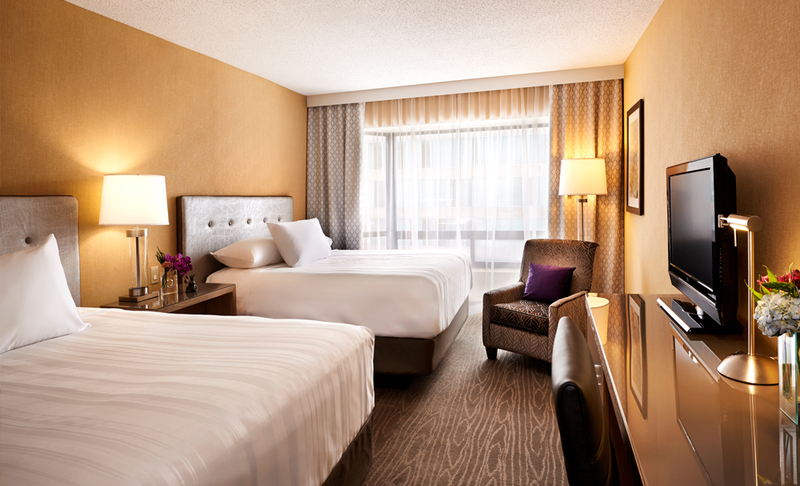 No detail is too small or overlooked when it comes to guest comfort. Take in newly renovated guest rooms, duvets with fine linens, generous workspace, complimentary newspaper and coffee with fresh cream. Accommodating even the most discerning, The Prince George Hotel's top Crown Service floor offers premium services and amenities that include lightweight robes and AVEDA bath care products. Crown Floor guests have exclusive access to Six:Seventeen, a relaxing lounge with complimentary computer access and a relaxing place to unwind. 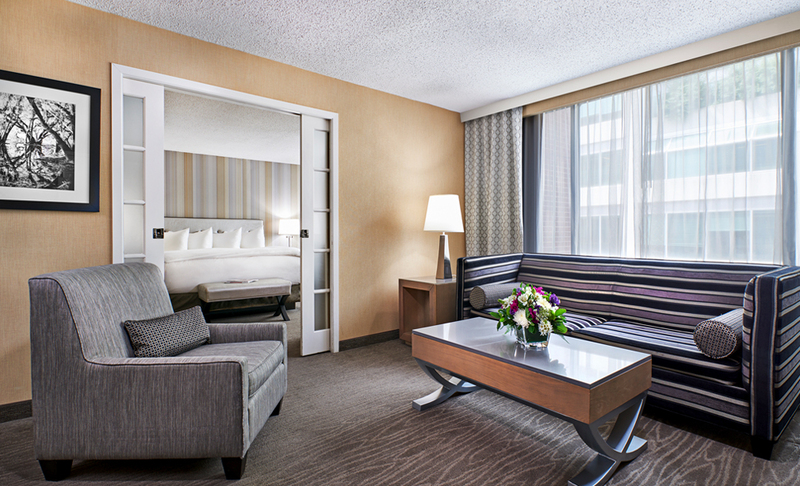 Our Deluxe King Suites include all the comforts of our deluxe guestrooms while offering extra room and added privacy. Have an unforgettable sleep with top-of-the-line pillow-top mattresses and goose down duvet. Upgrade your stay with this condo style living urban-inspired luxury retreat in the heart of Halifax. Discover the ultimate Prince George Hotel experience, Condo Style living featuring stylish furniture, a deluxe Jacuzzi and an ensuite bathroom. 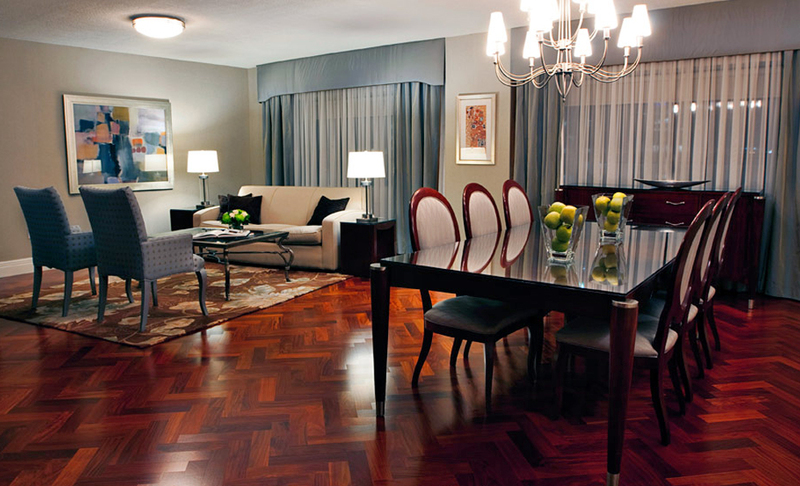 The Prince Suite is designed to make your stay unforgettable and provides the ideal setting for luxury.